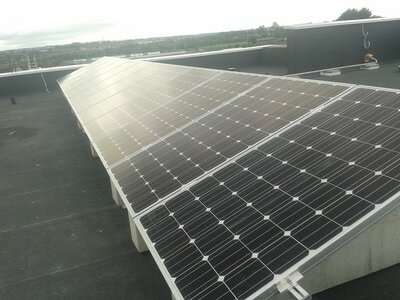 ​Join the solar panel revolution today with CubicM3. 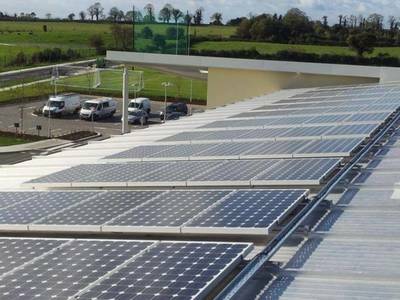 We are Ireland's leading provider of solar photovolatic (PV) panels. 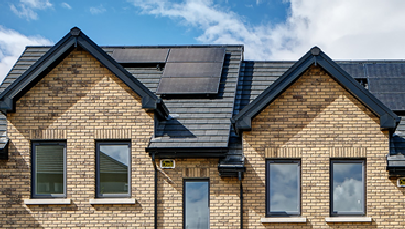 SEAI grants are now available to turn your home into a renewable power station. Contact CubicM3 today and apply for a solar photovoltaic panel grant. 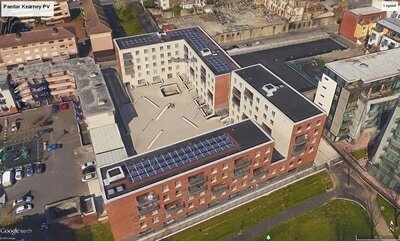 CubicM3 provides solar PV solutions for both residential and commercial applications. 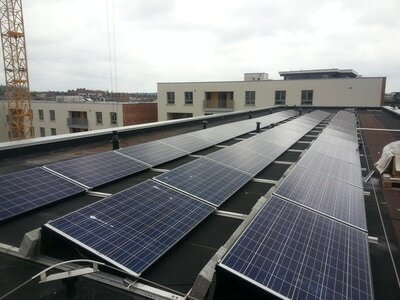 Enquire today to find out how you can install solar, save money and go green. 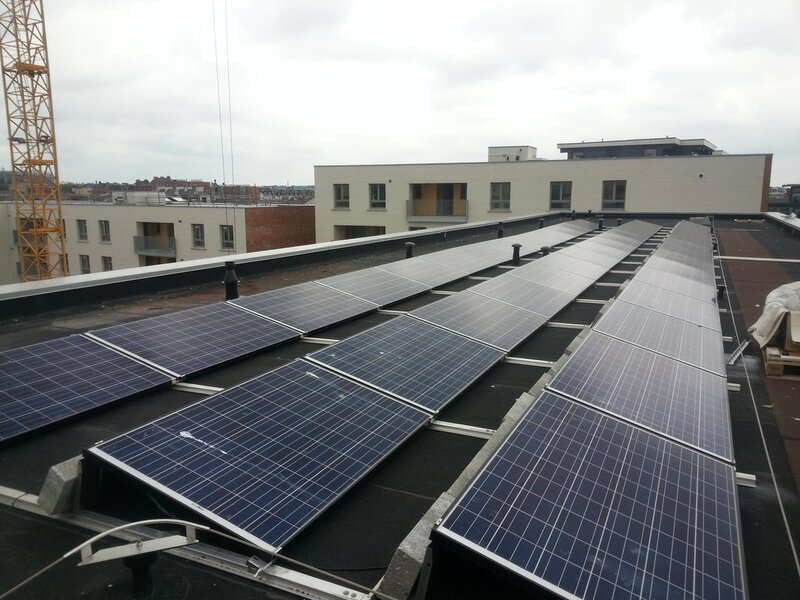 Choosing solar PV reduces greenhouse gas emissions and lowers your energy bills. Save up to 50 per cent off your power bill while helping the environment and creating green energy jobs. Since solar PV technology was invented 50 years ago, the industry has grown from small satellite power supplies to utility-scale systems that are now routinely installed around the world. 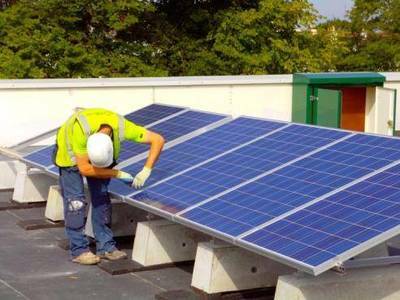 Solar panels or solar photovoltaic (PV) modules generate DC electricity when exposed to light. Electricity generated by solar panels can power your home electrical appliances, lower your bills and save you money. For over 10 years we have been designing and installing PV systems for schools and businesses throughout Ireland. 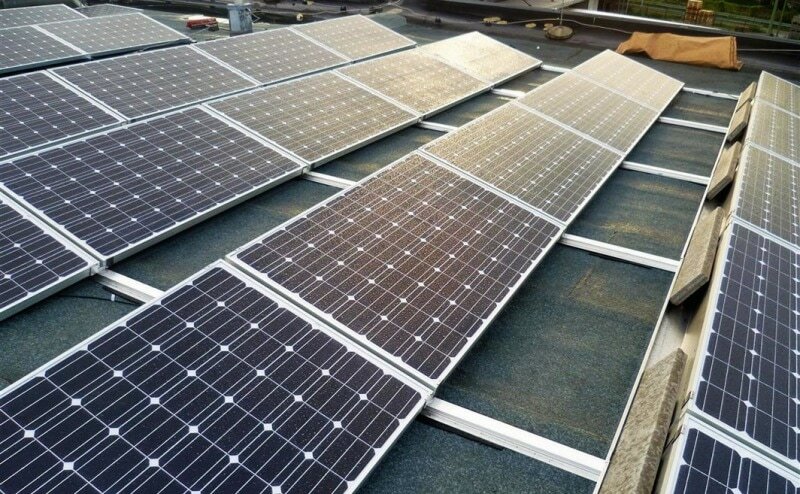 We supply and install solar green energy solutions to homes. CubicM3 has been chosen as the exclusive supplier for LG solar panels in Ireland. LG premium solar panels offer maximum power for minimum space, reliability and an attractive aesthetic design. We can supply solar panels for your electrician to install. Alternatively our electricians can ensure building regulation compliance and provide Sd, Se, and Si certificates of compliance. CubicM3 carries Safe Electric membership enabling sign off on sub system certification and NC6 forms for the ESB. All products and services are provided at competitive rates. 13-17 Dawson Street is a high-end retail and office development in the heart of Dublin City. The new development sits on the corner of Dawson Street and Molesworth Street. The Developer has a target LEED certification of Platinum, the highest possible mark of sustainability. To achieve this the developer wanted to utilise the extensive flat roof for Solar PV but due to the footprint of the area and access limitations required the Solar PV contractor to also design and install a bespoke mounting system for the panels. more here.